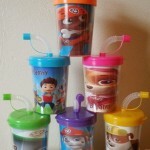 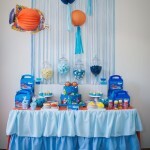 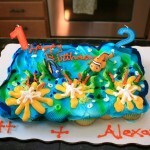 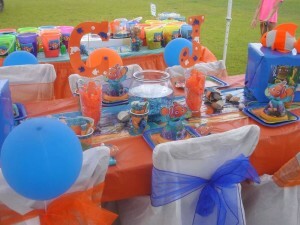 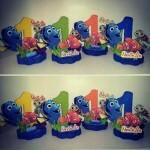 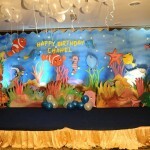 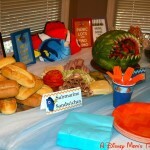 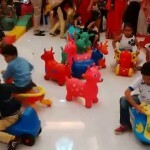 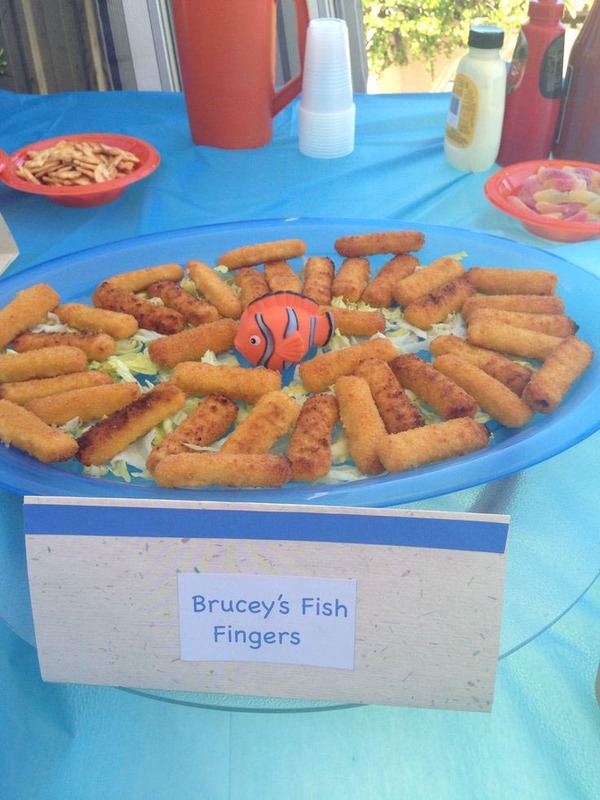 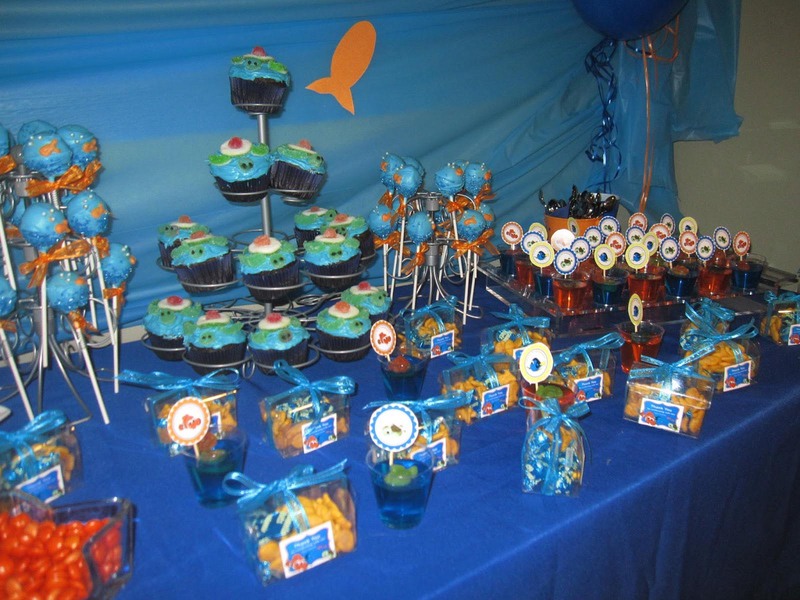 The Nemo birthday party ideas that are related to food may help you create not just a simple cake but a jelly cake that will suit the topic of celebrating and will be loved by children. 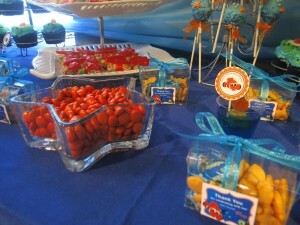 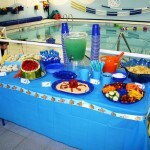 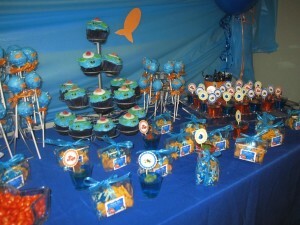 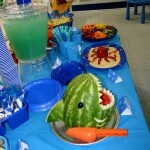 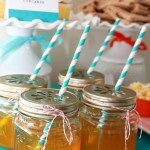 Of course, candies, cupcakes and cookies in a shape of various types of fish are almost obligatory to have. 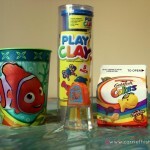 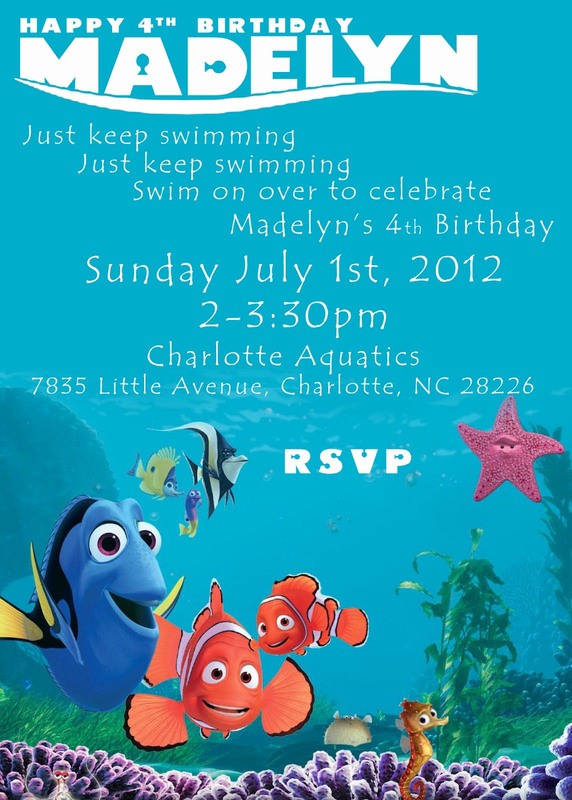 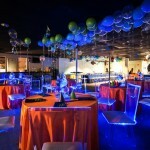 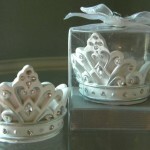 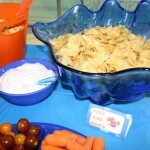 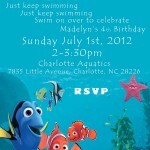 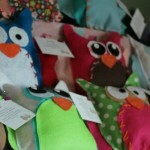 The activities and games may include drawing in the colouring books with Nemo or any ocean or water topic. 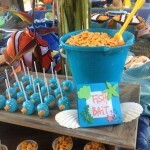 You make think of playing with balloons or hiding some ocean treasure which kids are going to search for.